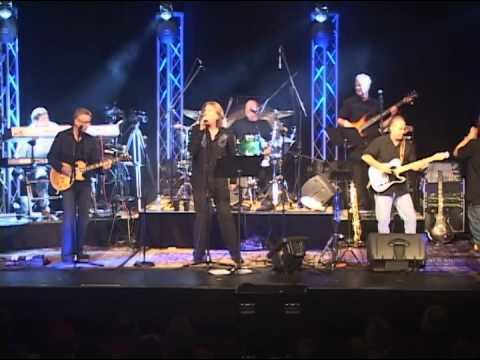 Take 2 is classic rock cover band that takes pride in covering the hits like you remember them. From Aerosmith and Eagles to ZZ TOP, each member of the group has been playing for 30 years and has vast experience with live situations. Let us play for your corporate event, wedding or private party and we will give your crowd something to remember. I hired Take 2 to play at my daughter's wedding reception. I would say that they were the highlight of the reception...from the moment they started playing the crowd was on their feet dancing the rest of the night. If they had not been there, and had not been so good, the crowd would have watched the ceremony, eaten their dinner, then the wedding cake and then would have bolted for the door! 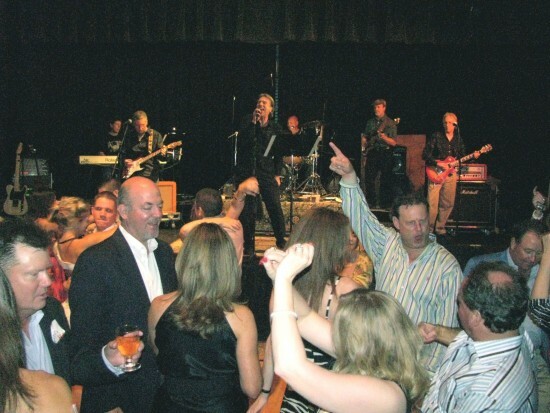 If you are looking for a great band, who play spot-on covers of great classic rock tunes, and have fun personalities to boot, then you need to hire this band for your party or wedding reception..they will not disappoint. Review by Tatiana R. C.
My husband & I took our 9yr. old daughter (Briana) to see Take 2 when they played on the square in Marshall Texas in 2009. It was a cold rainy night but you would never know it by the way the band performed! They managed to play well, and make the crowd forget they were dancing in the freezing rain, and even managed to take us on a trip back in time through their music! After the show my husband took Briana to buy a t-shirt, and came back with an autographed play list! That is just how nice this group of guys are! They made a little girl so very happy! She has shown that play list to any & all! Great guys, great music, great times. Take2 performed for the first major fundraiser for the Bethesda Health Clinic. They made a event a true success. They are a great band and great group of men to work with. Crowds simply love Take 2 and have described their experience as "the most fun ever", and "danced all night long", and a "great performance they will never forget". Clients and audiences are taken back in time to music they have loved all their life. Playing Classic Rock songs comes naturally to this band of 5 very talented and experienced musicians from East Texas, because the members of Take 2 Classic Rock Band evolved from that cool era in Rock and Roll music when Classic Rock was born, and each of them really are impressive, not only in their respective roles in the band, but as a group their sound is so uniquely above and beyond just a cover band. Their song list is a testimony that showcases their sound and style, and former clients and fans will tell you that Take 2 is so close to the original, it will amaze your crowd. 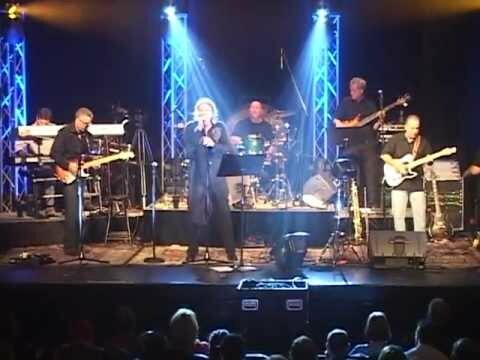 On Lead Vocals is Paul "Turk" Henry, who started his career in the band Hobbit, an iconic East TX Band from the late '70s and early '80s that traveled nationwide, opening for Big names like Cheap Trick, Loverboy, and Night Ranger, and they also recorded a tribute album to Thin Lizzy. Later, "Turk" formed the band LIX from East TX. His voice is simply spell-binding and his performance will take your breath away. Take 2 cranks some awesome guitar with their original founding member Greg Murphy, rockin' out everything from Southern Rock's ZZ Top and Lynyrd Skynyrd, to the classic acoustic of Led Zeppelin, and the staples of Rock like The Rolling Stones, Eric Clapton, Steppenwolf and Peter Frampton. Take 2 brings a phenomenal classic rock sound that will get everyone jamming and having a great time, whether it be dance music, love songs, pop hits, or just pure classic rock. The beat of the band is powered by Tom McGowan, who by day, takes drumming to heart as the instructor of the World renowned Tyler Junior College Apache Punch award winning drum line. His whole life has been about professional drumming, and his passion drives Take 2. 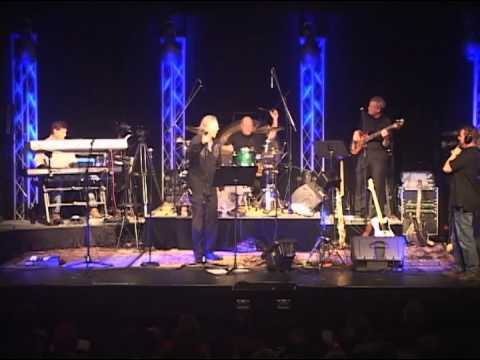 On keyboards and piano is Dr. Jack Harris, one of East Texas' finest jazz pianist from a classical-influence originally, but his love of Rock n Roll is unmistakable in his style, and decades of performing has been a treat to all types of music-lovers. On bass guitar is Phil Rumbley. A music instructor by day, Phil is vastly knowledgeable about all kinds of music, and in the local community Phil is one of the most highly respected musicians for his involvement in many music realms. Inspired by his Dad, who was also a solid musician, Phil is a natural on bass and truly loves playing classic rock. With entertainment history like these guys, their level of ability and class in their music speaks for itself, and clients are always very pleased with money well spent, because Take 2 is a band that delivers, and provides quality Classic Rock songs like no other band.